Glynwood is proud to offer a "Pay what you can" model for all our public programs. If you can, paying more than the listed amount for these programs helps support our work to transition to a healthier, more resilient and more just regional food system. Glynwood Farm Dinners are a unique dining experience and, unlike traditional restaurant service, are often family style. Vegetarian meals are always available and we will do our best to accommodate dietary restrictions, but we are not a nut-free facility. Please keep in mind these are fixed menu events, not a la carte, thus, if you have strict food allergies please be aware that the chef may be unable to accommodate them. Glynwood dinners are BYOB events. For our overnight guests, each room is unique and assigned based on availability. Information on accommodations will be emailed to you in the days prior to the event. Please contact Glynwood’s Director of Events & Public Programs, Lauren Dellolio, at ldellolio@glynwood.org with any questions about our Farm Dinners or overnight farm stays. Evan Mallet is a James Beard semi-finalist for Best Chef in the Northeast. 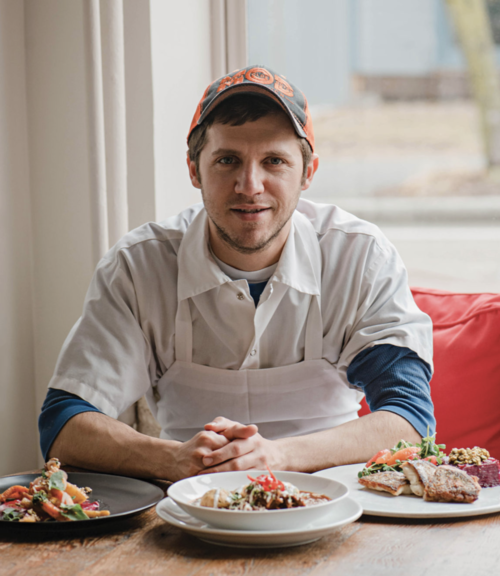 Based in Portsmouth, New Hampshire, Evan will bring the regional cooking sensibilities he has formed at his bistro and wine bar, Black Trumpet, to the Hudson Valley. He will even be foraging some of the meal locally-making it a special dinner not to be missed. Director of Glynwood's Farm Lynda Prim will share some words on biodiversity and soil health and resilience in agriculture as it relates to regional cuisine, as well. A special farm dinner for Cider Week Hudson Valley that celebrates the relationship between Glynwood and Gramercy Tavern. Executive Chef Mike Anthony will bring his team from the city to pop-up in the Hudson Valley. Special cider pairings will compliment the dishes carefully crafted to highlight the artistry of our regional farmers and producers. The recipient of countless awards including the title of "Outstanding Chef," a national recognition from The James Beard Foundation, Mike is sure to make this dinner one to remember. Join us for a beautiful dinner at Glynwood's lakeside boathouse where Brian Arnoff, Head Chef at the top-rated Beacon restaurant Kitchen Sink will prepare a classic fried chicken dinner. Born and raised locally and getting his start at the restaurant Gigi Trattoria in Rhinebeck, Chef Brian left to hone his skills in places such as Boston, Italy, and Washington D.C. before returning to his roots and opening Meyer's Olde Dutch Food and Such and Kitchen Sink in Beacon. It only makes sense that he was warded "Best Chef in the Hudson Valley" in 2018, so come experience his cooking for yourself. This is a family-friendly dinner, and we welcome you to enjoy a beautiful night on Glynwood's property with the whole community! 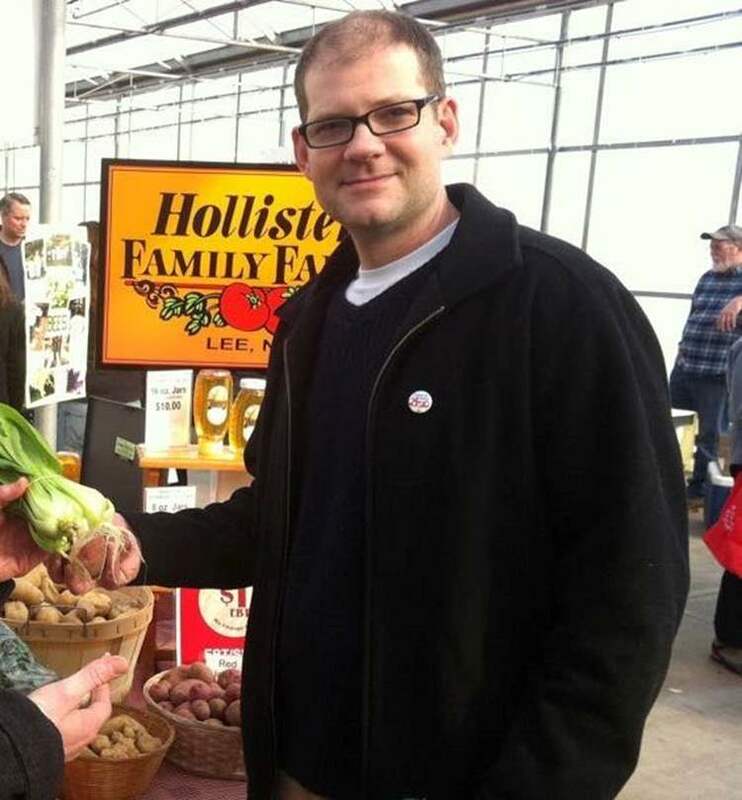 Our Peak of Season Dinner will focus on our CSA and feature a talk from our Vegetable Production Manager, Jarret Nelson. 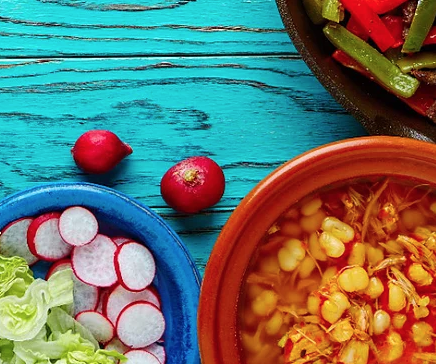 Attendees will also have a chance to meet Glynwood's Vegetable Apprentices, plus, Juanita's Kitchen in Cold Spring will be preparing the meal, allowing for attendees to experience Juanita's take on Mexican cuisine through a lens of what grows here in the Hudson Valley. 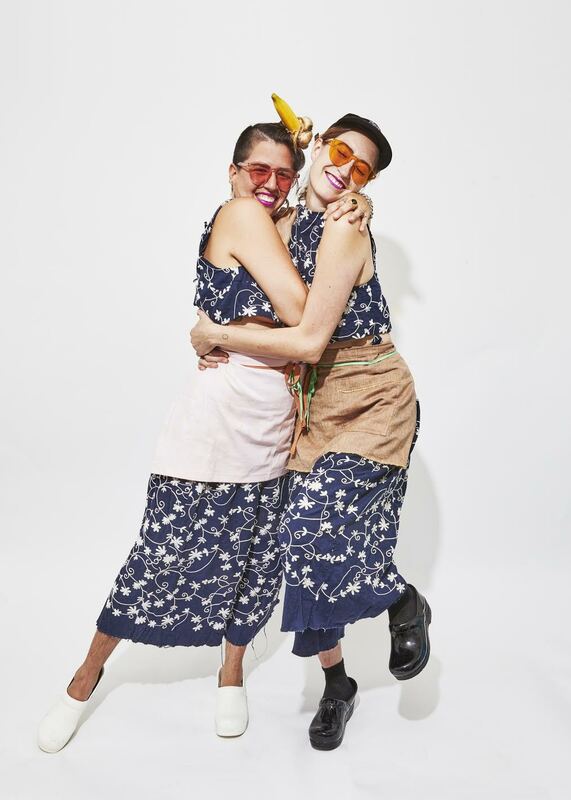 For our October Farm Dinner we welcome Hannah Black and Carla Perez-Gallardo, co-owners of Lil Deb's Oasis, an ongoing restaurant and performance project located in Hudson, NY with a focus on inclusivity. They were nominated as "Best Chefs in the Northeast" by The James Beard Foundation, so be sure not to miss this opportunity to taste their cooking paired with Glynwood ingredients. Additionally, our Director of Food Programs Megan Larmer will be speaking about Glynwood's Kitchen Cultivars Project, which aims to increase the popularity of crops that are well-suited to our region's ecology.